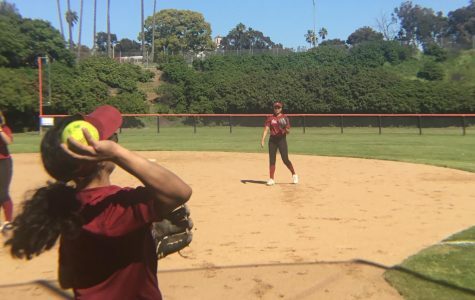 The San Diego City College softball team will take a break from conference play this weekend, with games against Ventura College, Santa Barbara City College and L.A. Harbor College. 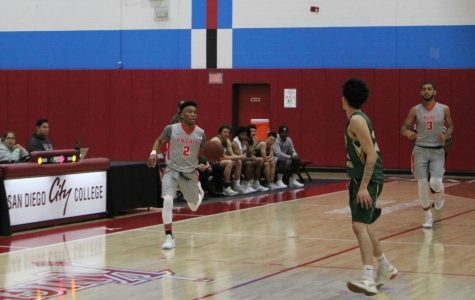 The San Diego City College men’s basketball team was defeated by Santa Monica College, 75-74, in a nailbiter to open the postseason on Wednesday night. 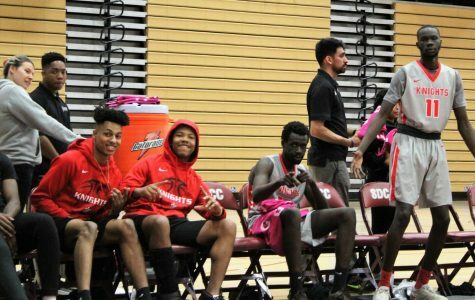 The San Diego City College men’s basketball team will face Santa Monica College in the first round of the California Community College Athletic Association regional playoff tonight. 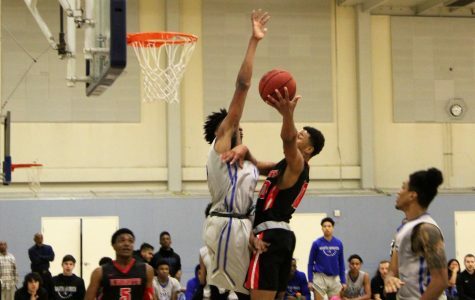 Tipoff is scheduled for 7 p.m.